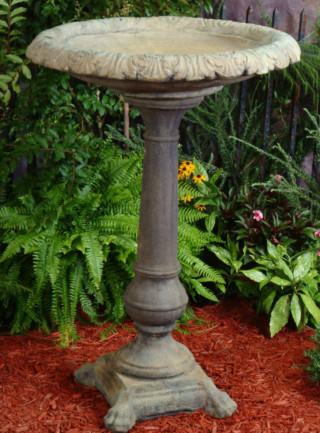 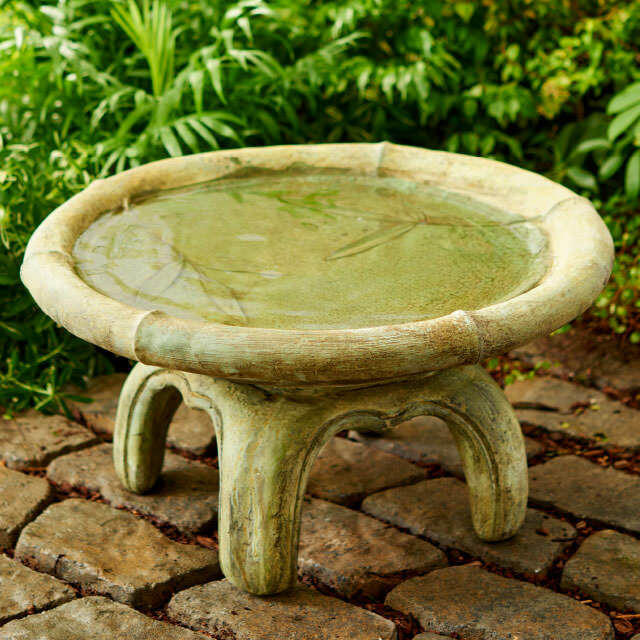 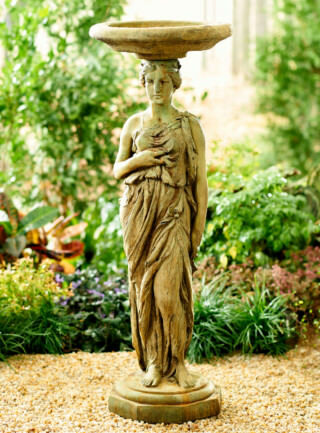 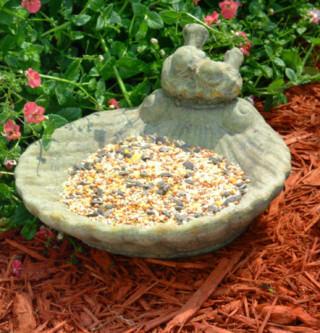 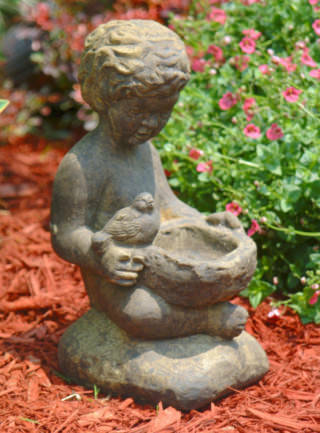 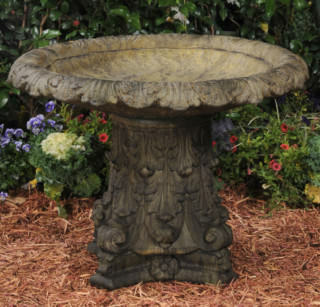 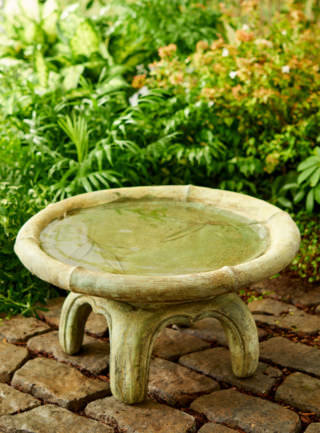 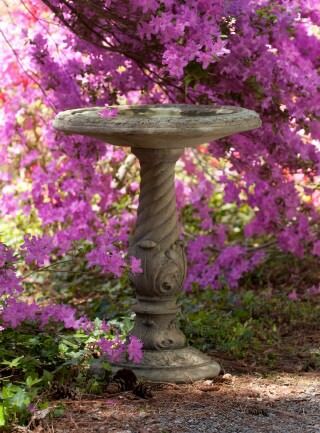 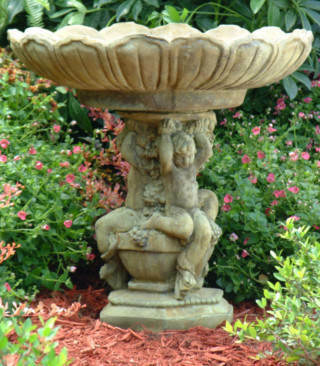 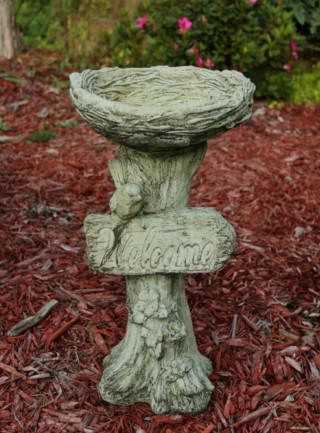 A water feature that invites feathered friends to come and visit—what a lovely idea the birdbath is. 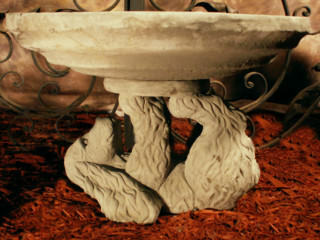 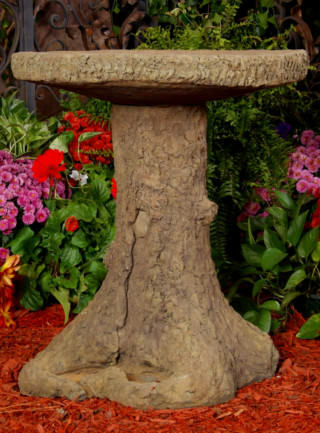 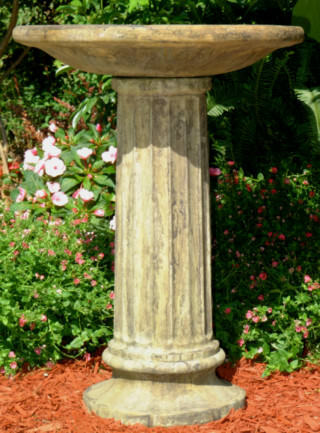 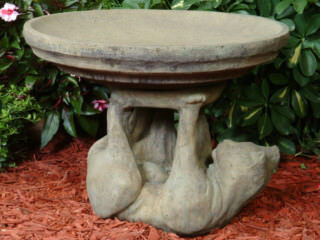 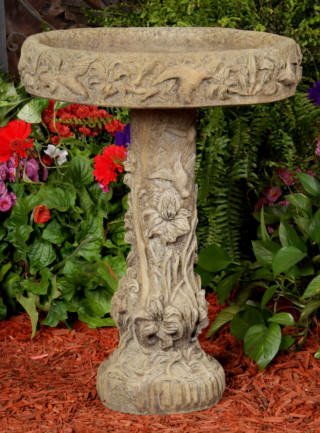 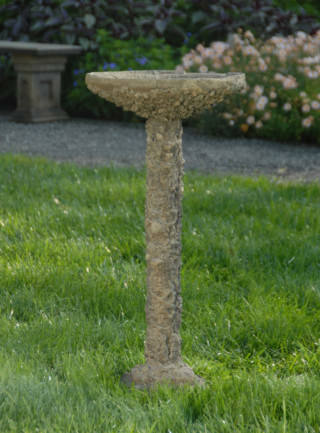 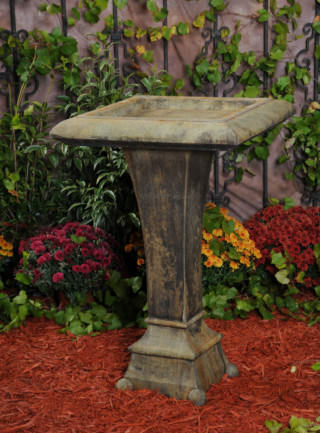 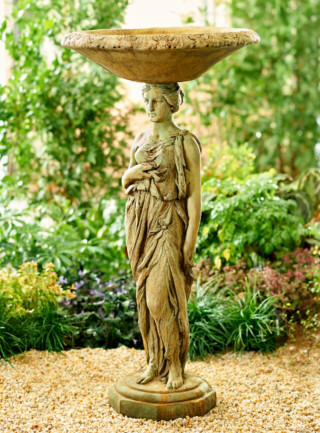 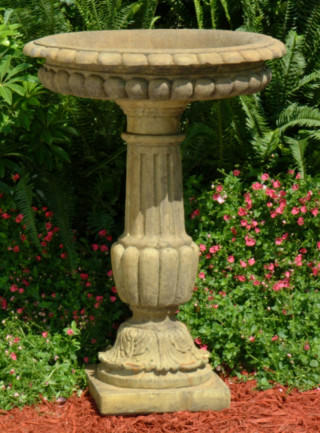 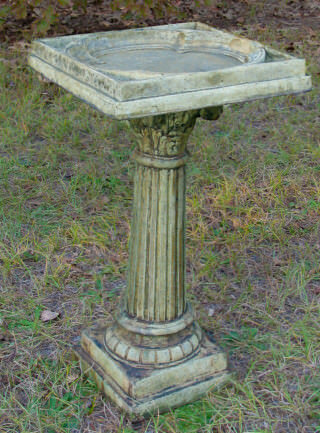 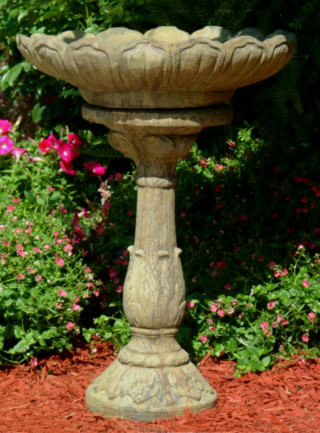 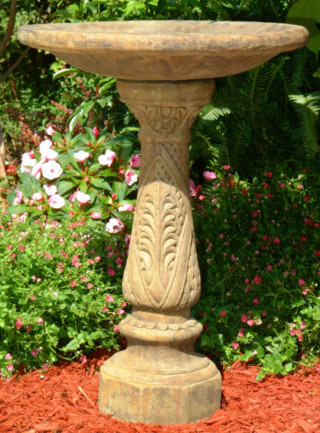 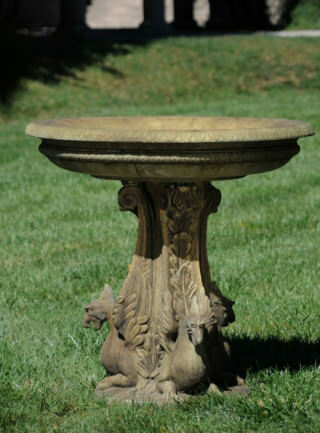 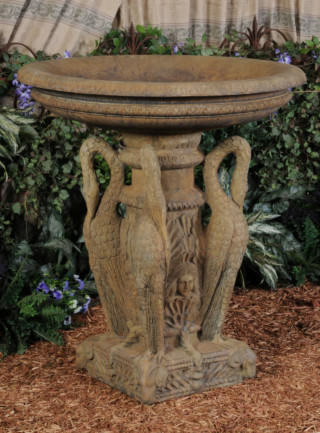 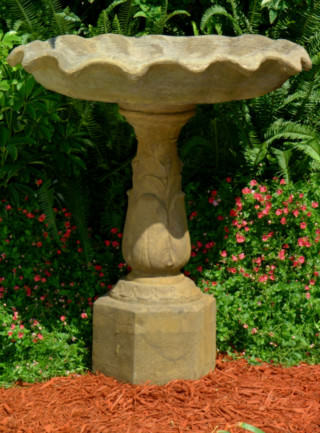 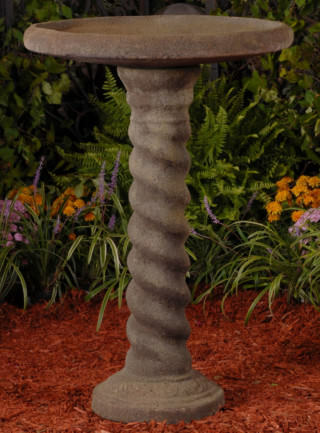 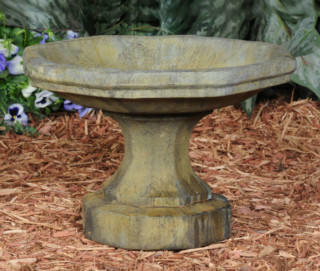 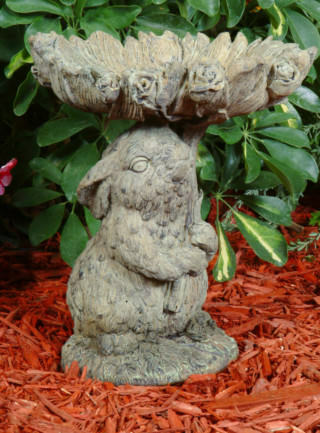 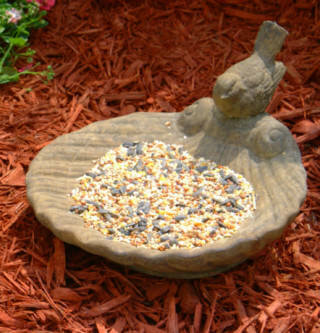 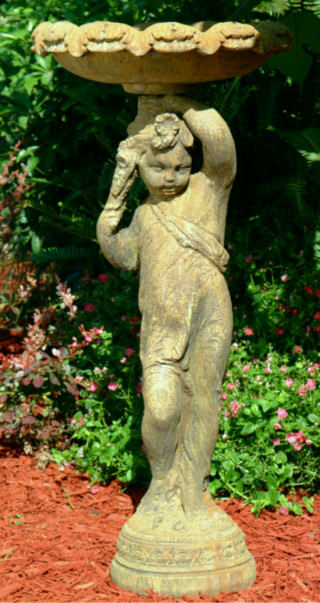 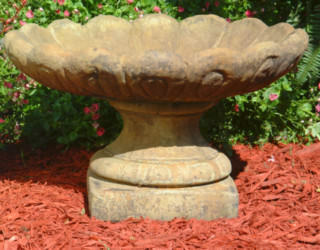 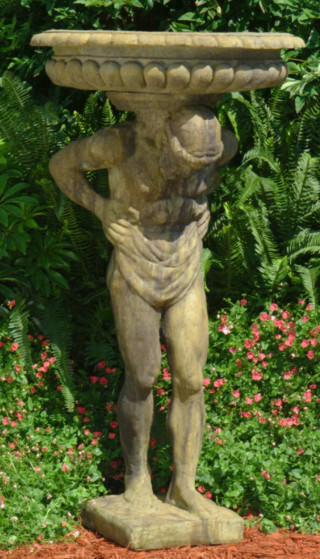 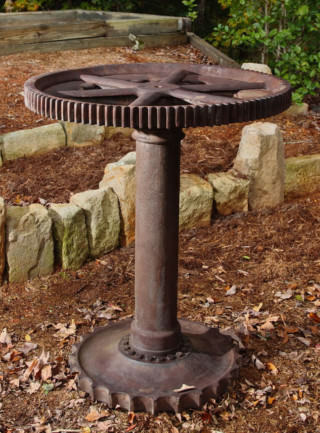 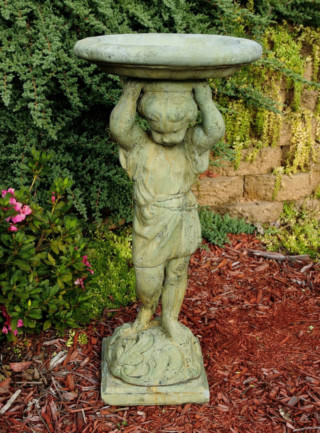 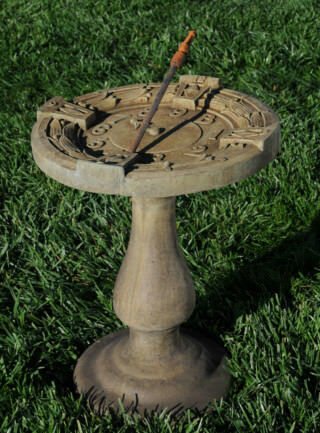 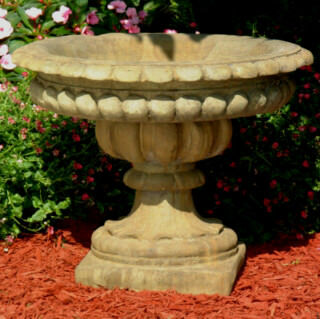 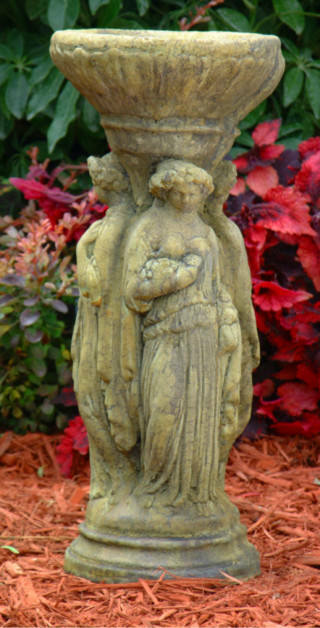 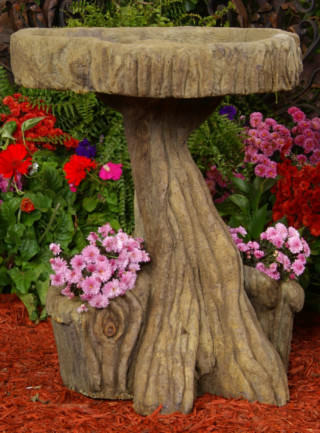 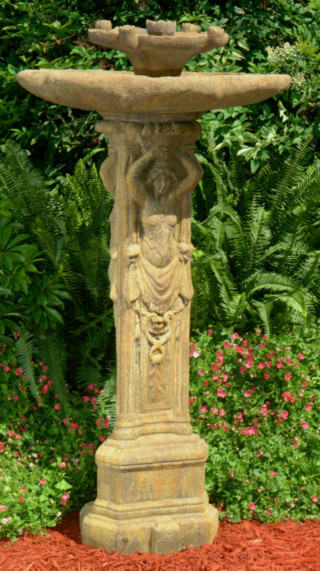 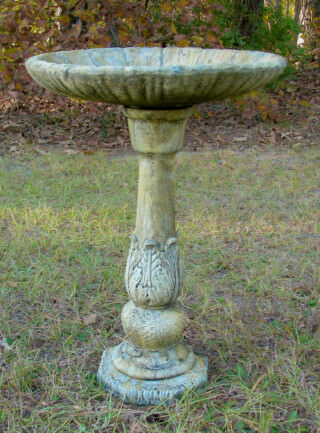 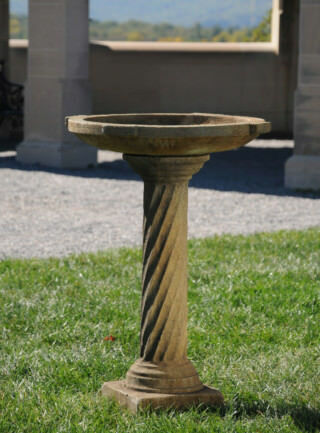 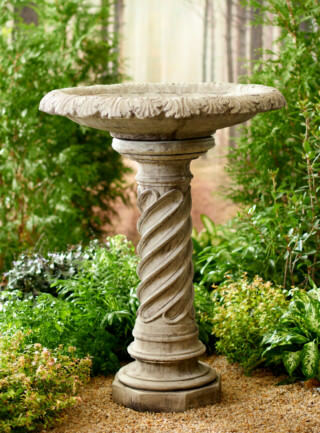 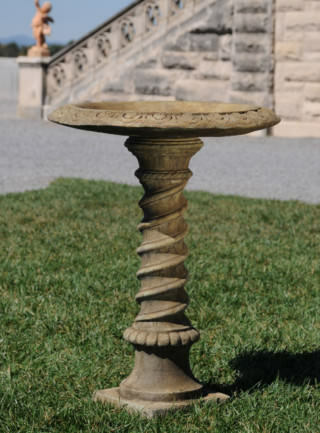 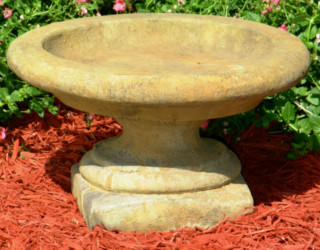 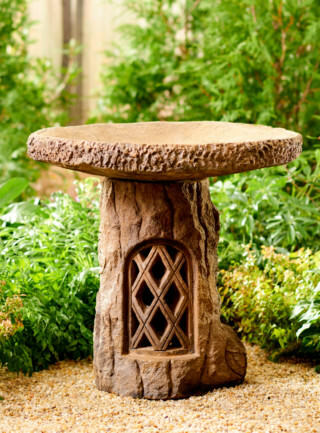 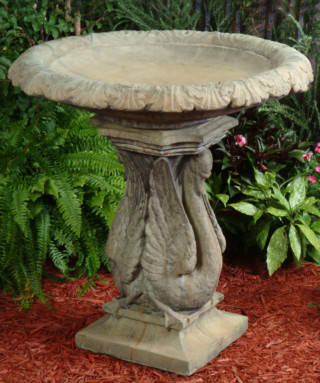 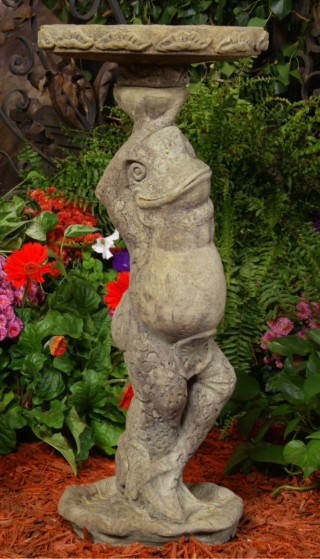 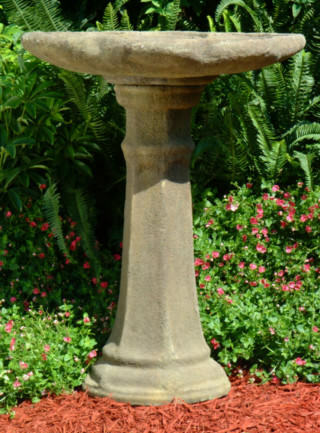 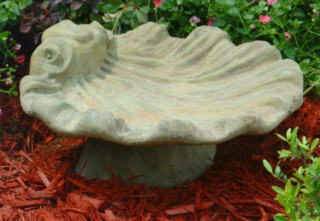 Both our birdbaths and our feeders come in a range of sizes to fit all sorts of spaces and please all sorts of birds. 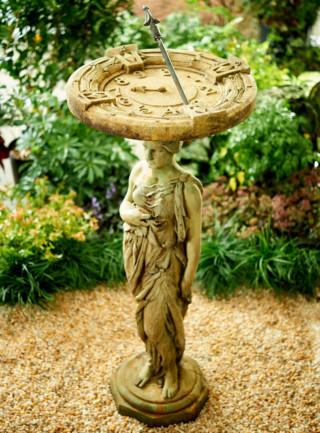 And if you must know the hour, let the only buzzing be the bees and the only chiming come with the wind; let the sun tell the time in simple silence with one of our lovely sundials.